Victoria knows first-hand that bullying hurts! As a young adult, she also knows that the best way to reach students is to talk with them from a recent, former student’s perspective. During each school assembly, Victoria engages students by using popular, upbeat music and interacting with them on stage, involving students in an open discussion of what constitutes bullying, and showing video clips promoting positive bystanders. Primarily, Victoria engages students by sharing her real-life account of merciless bullying and the horrific illnesses she suffered as a result of the harassment. At the end of each presentation, Victoria provides students with several anti-bullying resources and teaches students that there is hope, that there is help and that suicide is never an option! 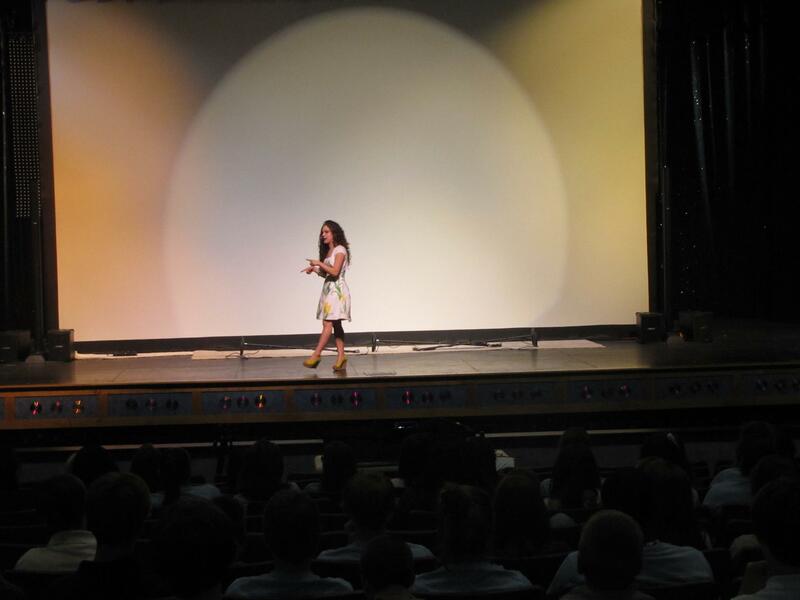 To book Victoria to speak in your school, visit the Booking page.